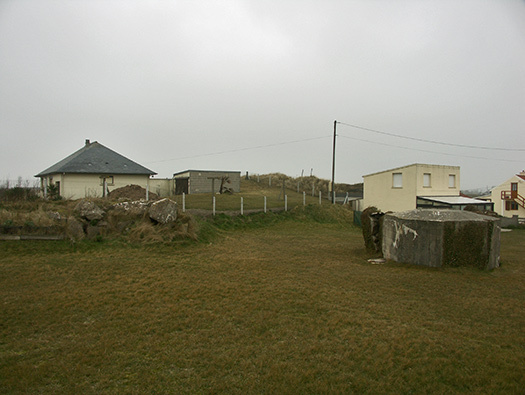 Wn14 Le Fort Redout de Ravenoville, K.V.U.Gruppe Marcouf, K.V.Gruppe Cotentin Ost. 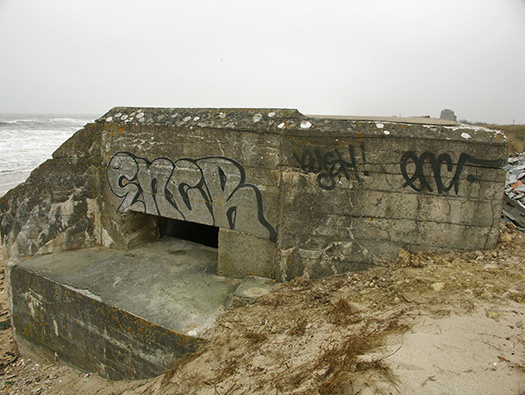 1 x SK (Sonder Konstruction) double casemate & garage. 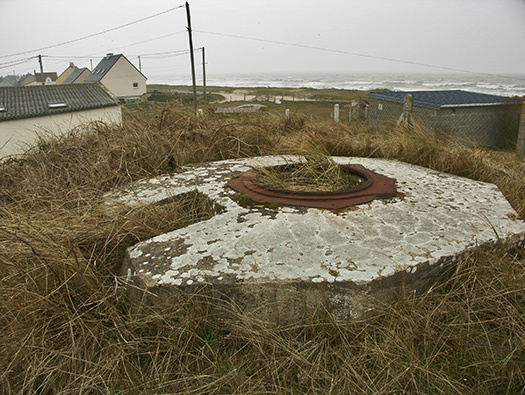 2 x 3.7cm tank turret ringstands. 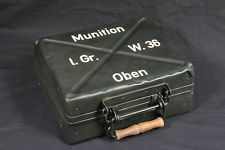 2 x Tobruk´s for 8cm s.Gr.W.34 mortars. 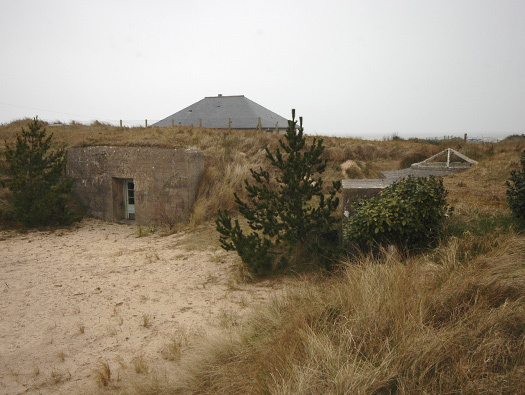 2 x Vf8 Tobruk´s for MG.
3 x Vf2a personnel bunkers. 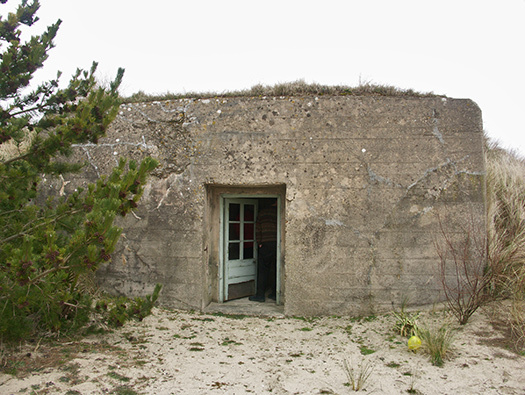 1 x 5 cm KwK L/60. 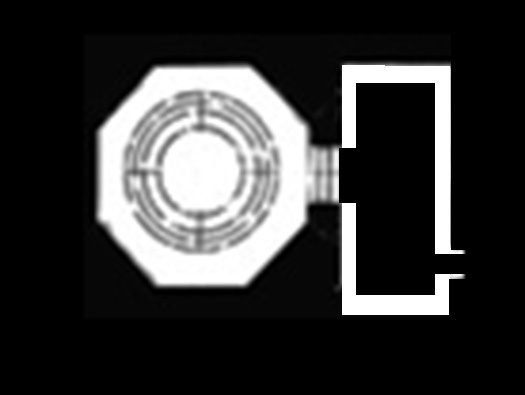 Wn14 plan. 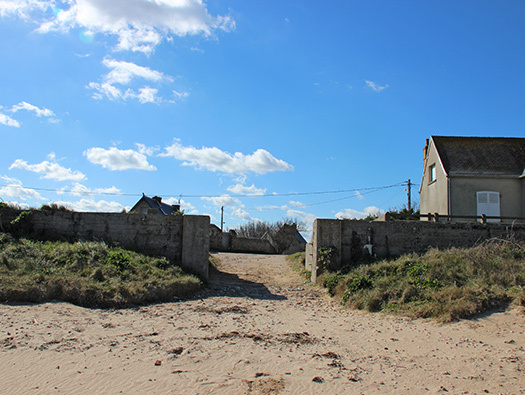 There has been a lot of new building going on here and some pieces may have been removed but others have been reused by a sailing club and as garden ornaments. 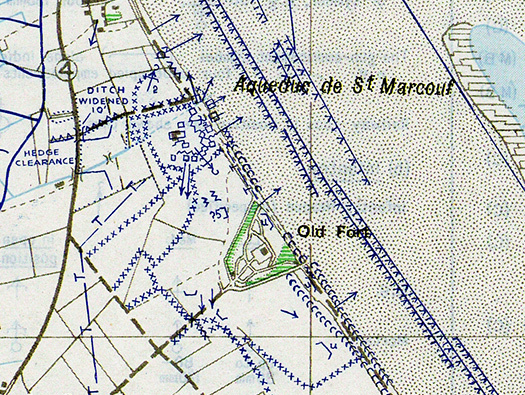 The grey lines on the map are where trenches went. 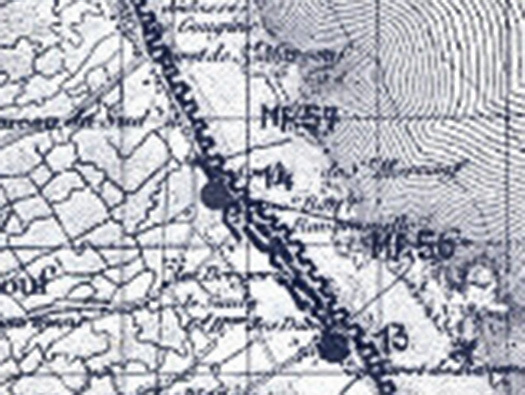 This is the German plan of the defences with Wn13 & Wn14 with the mine field to the north M.F.57 and to the south M.F.56. This is a very one off SK casemate (SK Sonder Konstruction) [Sonder-Spetial]. 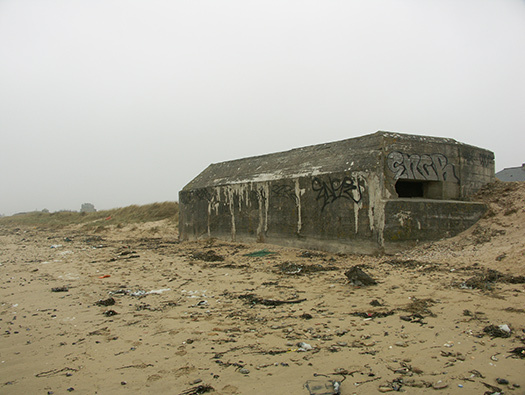 A double SK casemate on the left a 3.7cm Pak & a 5cm Pak guns. 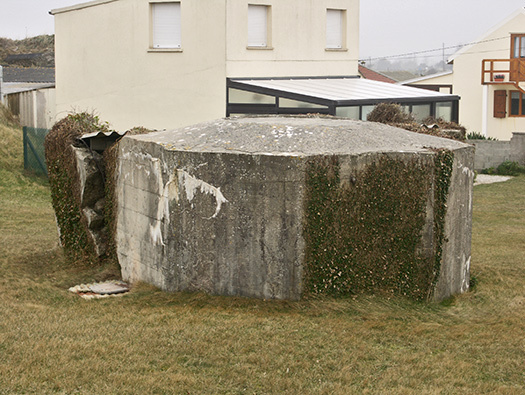 The 3.7cm was in the left and the 5cm on the right. 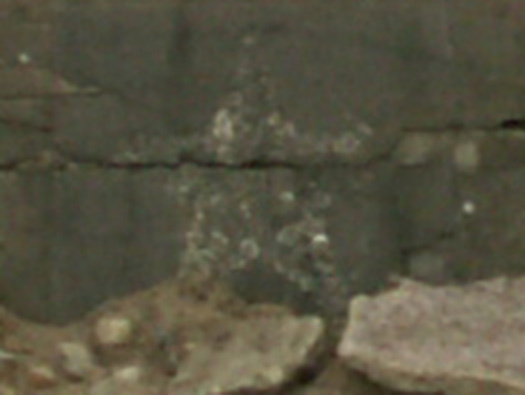 A starfish coat of arms on the centre of the casemate. 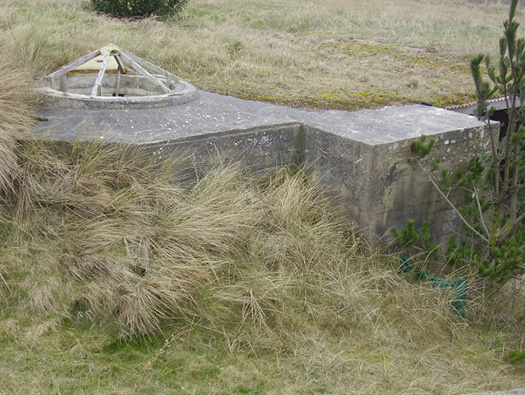 Originally the configuration of the guns was as below North the 3.7cm and south the 5.cm. 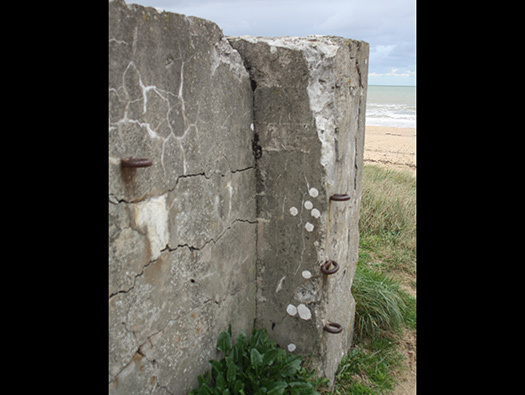 As things changed with time the open wall on the north side was filled in and a heavy machine gun replaced the 3.7cm Pak. It could have been an M.G.08. 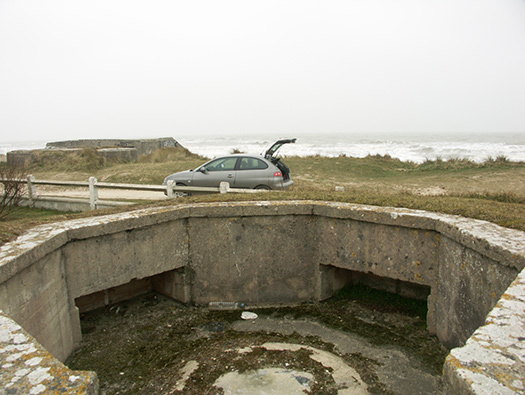 This side had the anti tank gun in place. 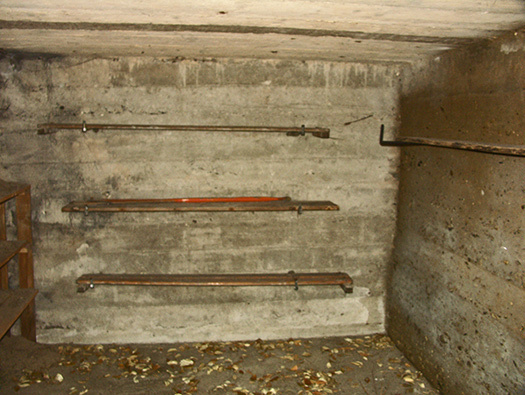 Gun garage just a long concrete square tube. 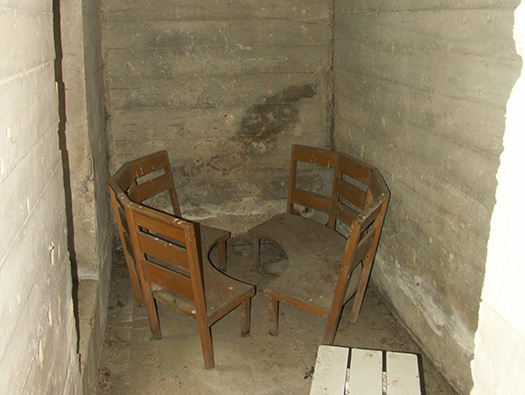 The gun would have to be dragged out of the garage and into the casemate. 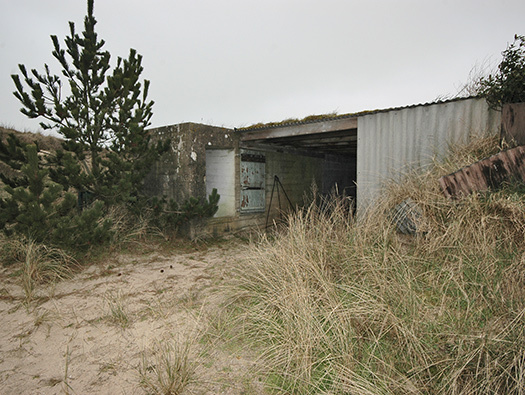 The garage may pre date the casemate and there may have been a field position for the gun. A dug in Pak gun. 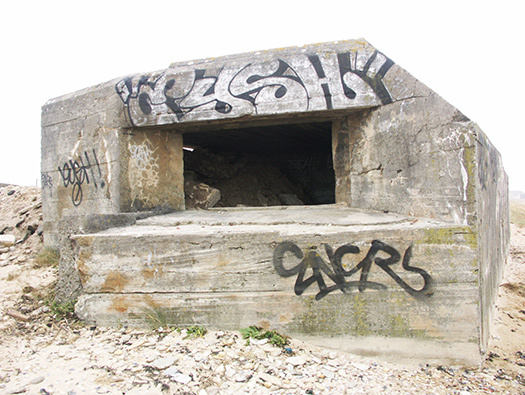 The niches all around are for ready ammunition. 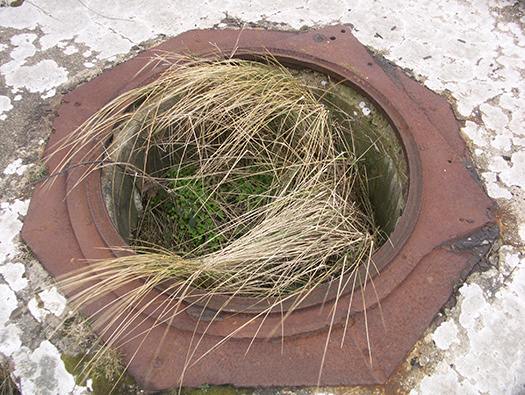 The ring that would have held the gun down, a ring of bolts up standing. 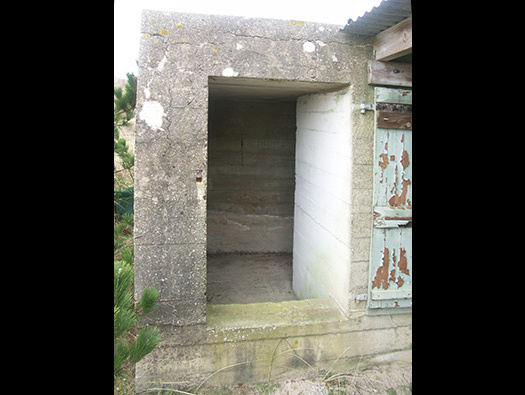 A small Vf bunker probably ammunition for the 8cm mortars. 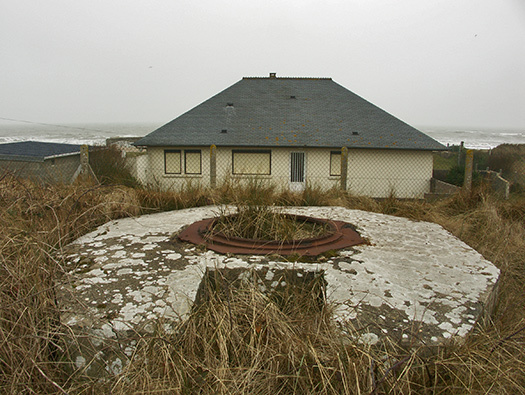 Chimney for the Vf Unterstand. 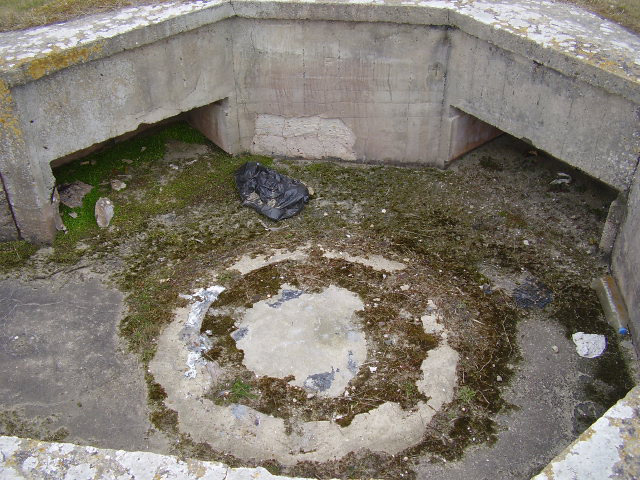 The top of the mortar Tobruk. 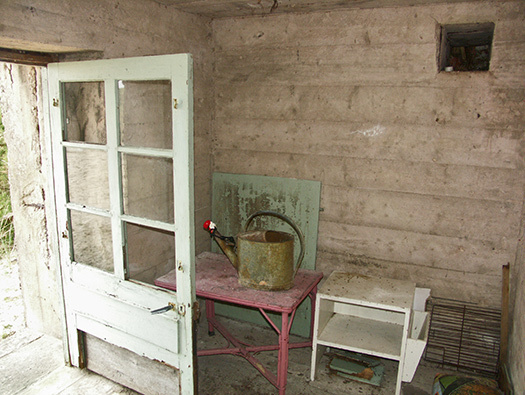 Gun room floor. 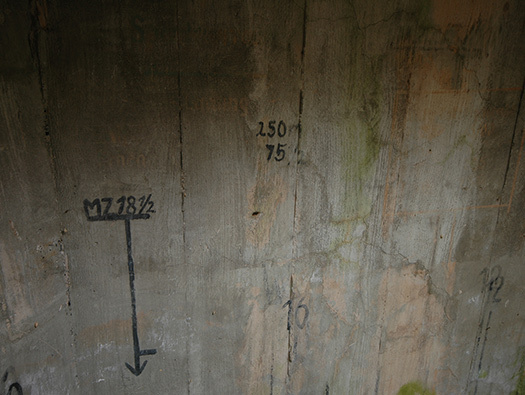 The mortar would be set up here lined up centrally to the floor and marks around the bunkers wall show directions. 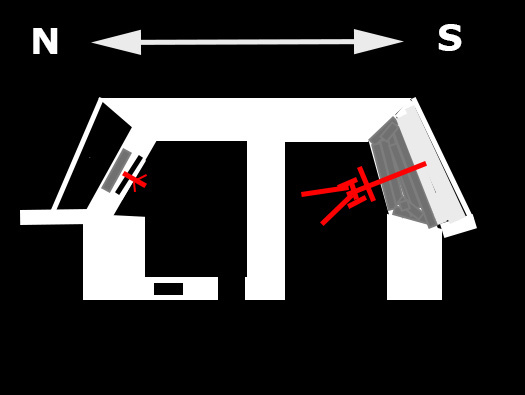 Fire could be called from a forward observer to drop their bombs exactly where they are needed. 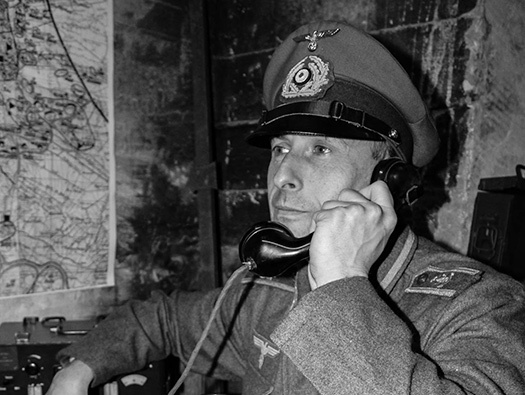 Forward observer in a Tobruk. Mortar on a Tobruk floor. 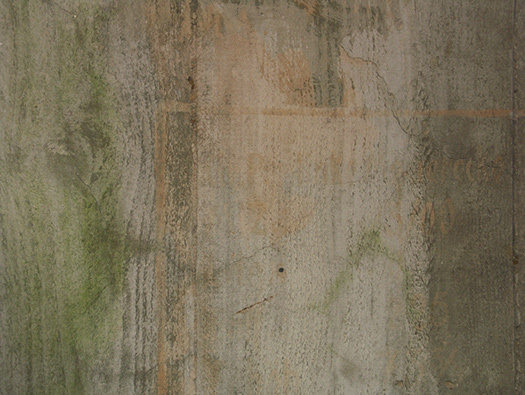 The wooden shuttering has left its mark on the concrete. 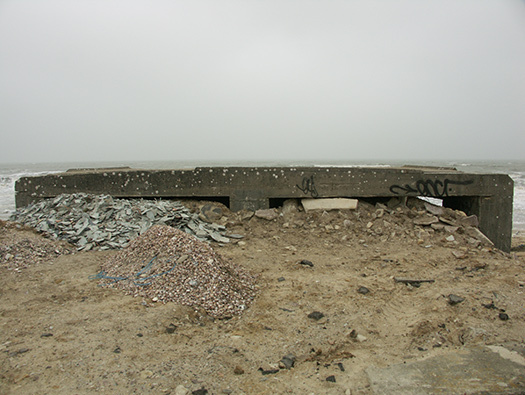 A Tobruk like this one being built. 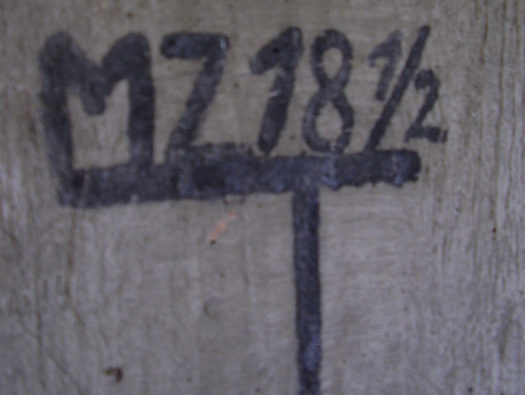 S South compass bearing marks for aiming the mortar. 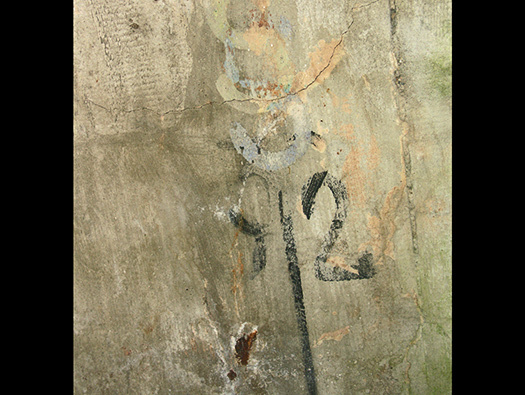 More markings on the inner wall. 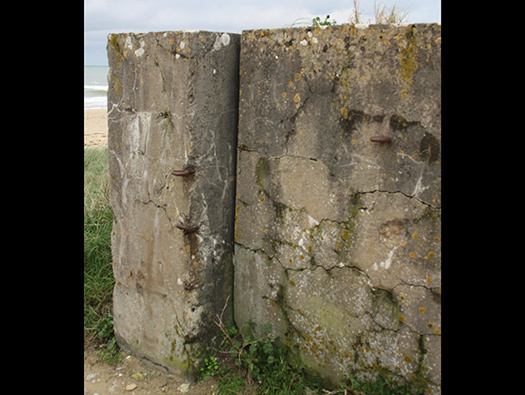 An area along the sea shore in front of Wn14 was called Obliarion calling that name over the radio or field telephone would prompt all the guns and mortars to fire on that area. 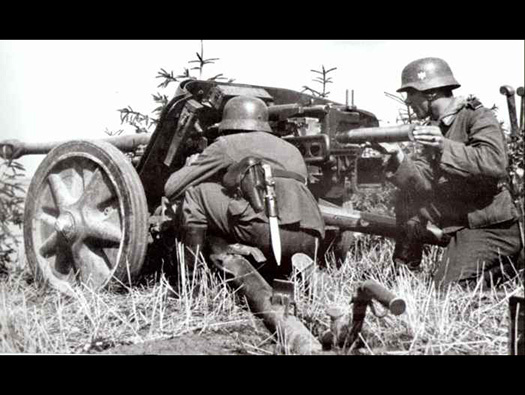 Pz.Drehturm (Tank turret) with a Reibel s.MG311(f). 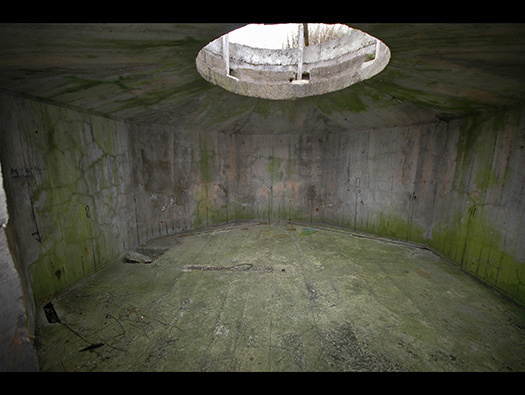 The turret just sat on the turret ring on a ball bearing race, they fitted into the inner grove and the turret would easily turn just by light pressure on the gun and shuffling around. 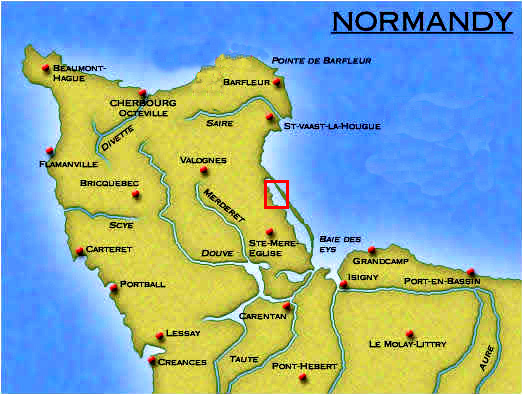 Bigot map prior to D-Day showing that the Germans did not use the Old Fort?? Why I have no idea. 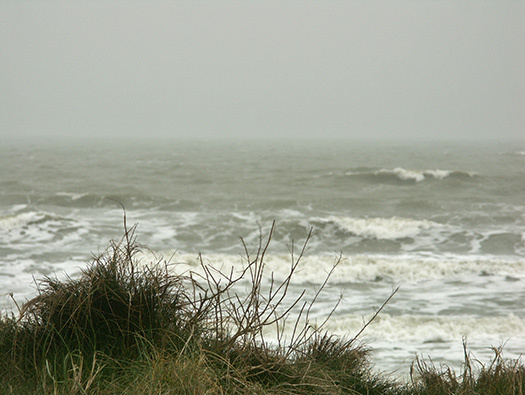 One reason maybe the exit off the beach like Wn13. 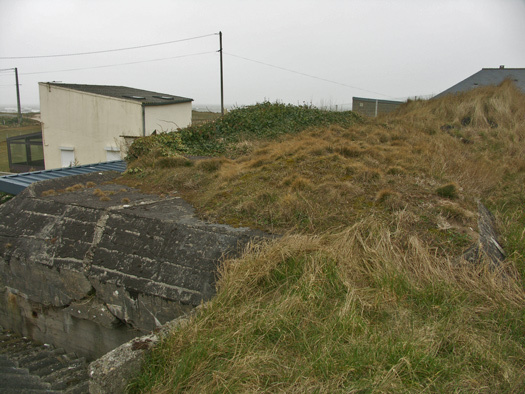 It shows an anti-tank ditch to the north. Large barbed wire entanglement all around. 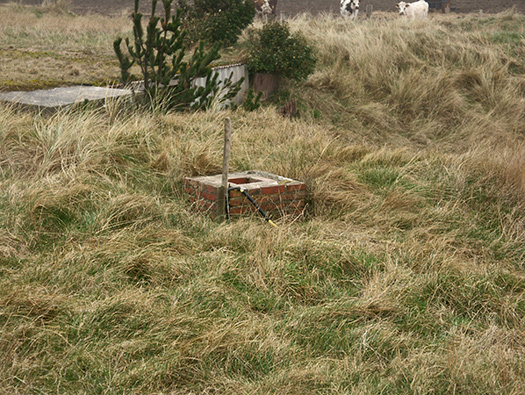 A mine field No.56 along the sea front. 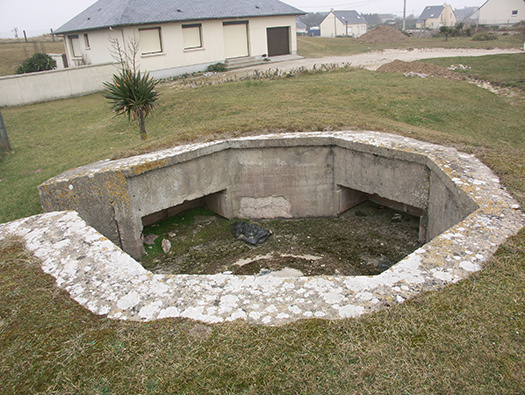 There were also several weapons pits all over the defence. 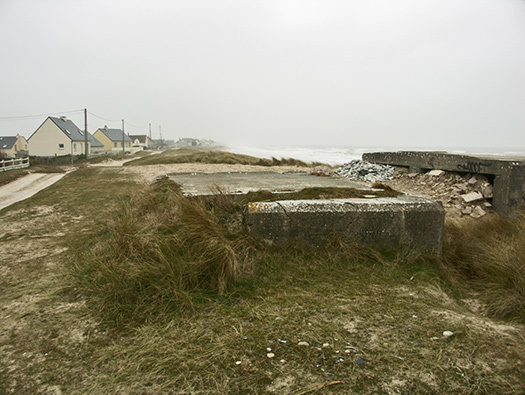 The small anti-tank sea wall runs all along this beach and in several places there are openings that needed to be defended. 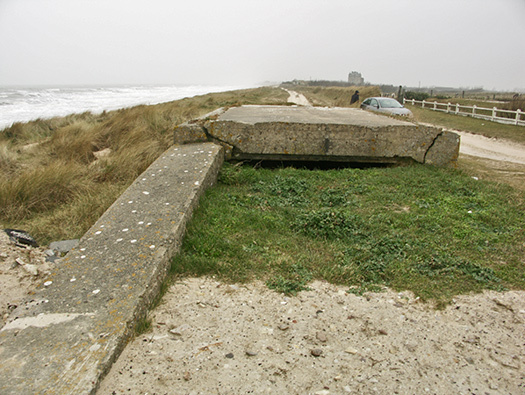 This was one (‘Panzersperre’) and needed to be blocked to stop an invading army crossing the beach and passing through the sea wall . 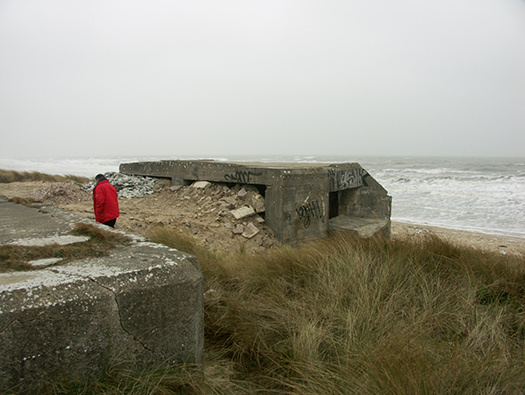 But when an army is not invading the defenders need to go onto the beach to plant Rommel's Asparagus and mines. 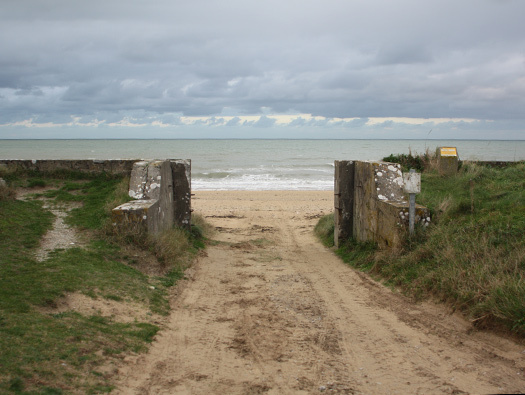 To block the gap a Belgian gate was used. 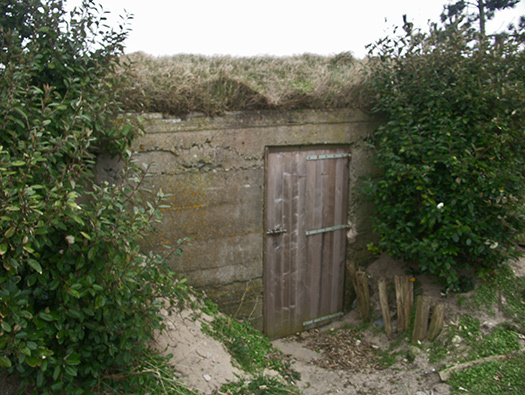 Belgian gate or Element ‘C’. 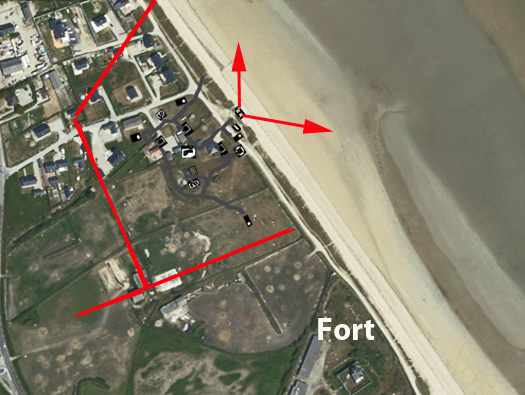 You can see where the beach entrance is situated just north of Wn14. A horse could be hooked up to the two rings on the rear and pulled it in and out of place. 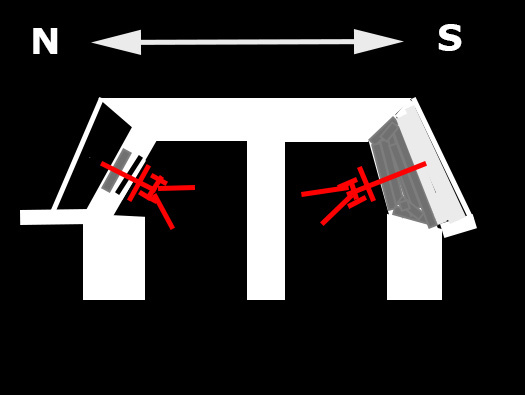 There are three heavy rollers to allow it to be moved. Also each side welded to the frame are ties to lock it in to a second Belgian gate or into a wall as here. The fittings welded to the Belgian Gate. 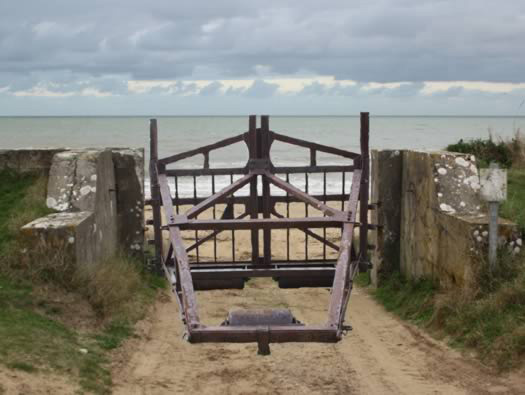 Three gates locked together as a beach defence. The left hand side there were rings set in to the wall. And the same on this side.